14 in. I-Beam Low-Pro with Duals (L3) 20 ft.
14 in. 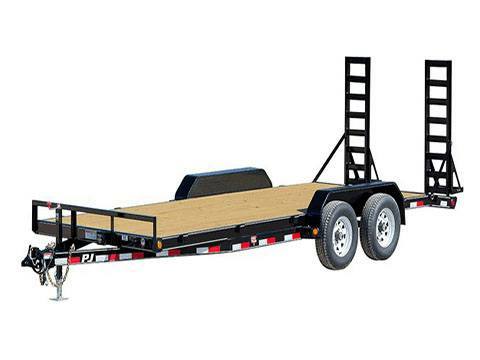 I-Beam Low-Pro with Duals (L3) 22 ft.
14 in. 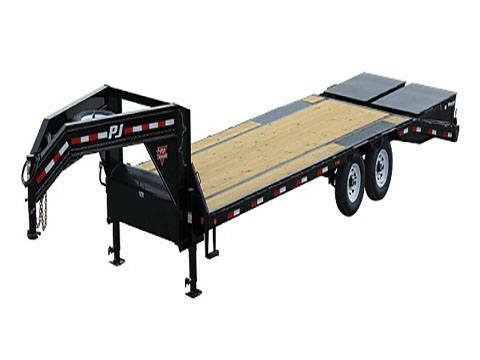 I-Beam Low-Pro with Duals (L3) 24 ft.
14 in. 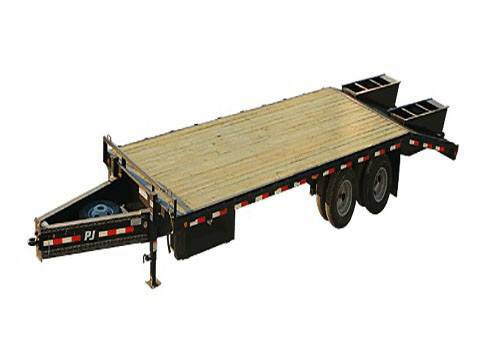 I-Beam Low-Pro with Duals (L3) 26 ft.
14 in. 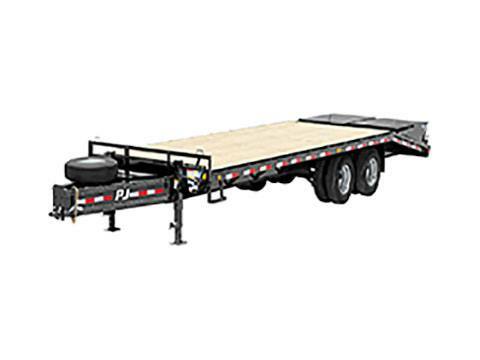 I-Beam Low-Pro with Duals (L3) 28 ft.
14 in. 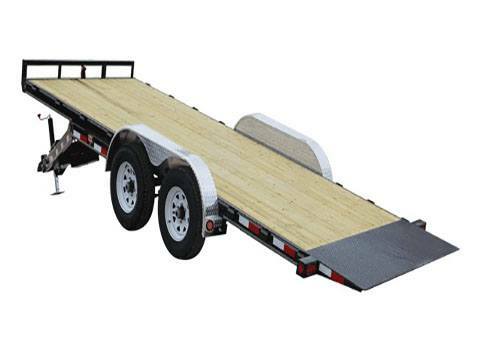 I-Beam Low-Pro with Duals (L3) 32 ft.
14 in. 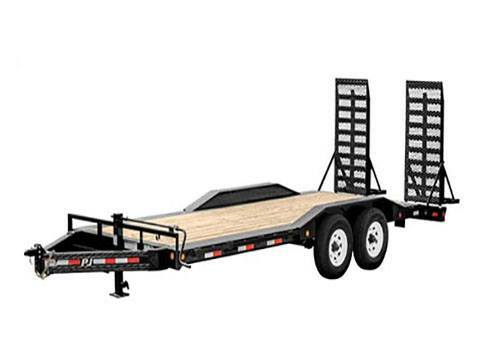 I-Beam Low-Pro with Duals (L3) 34 ft.
14 in. 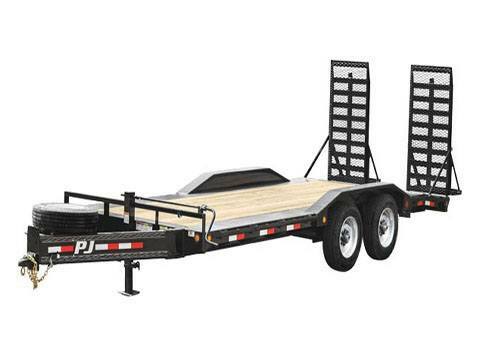 I-Beam Low-Pro with Duals (L3) 36 ft.
14 in. 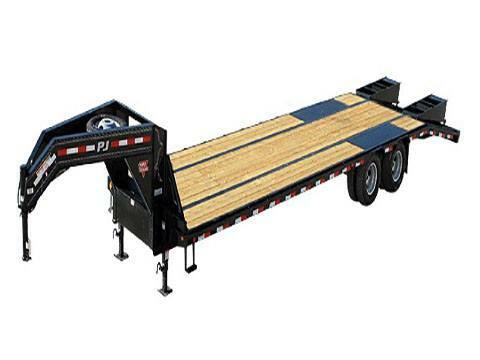 I-Beam Low-Pro with Duals (L3) 38 ft.
14 in. 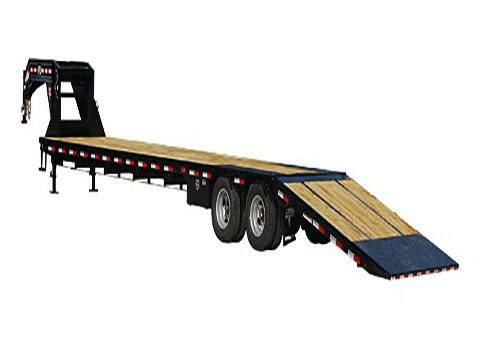 I-Beam Low-Pro with Duals (L3) 40 ft.
14 in. 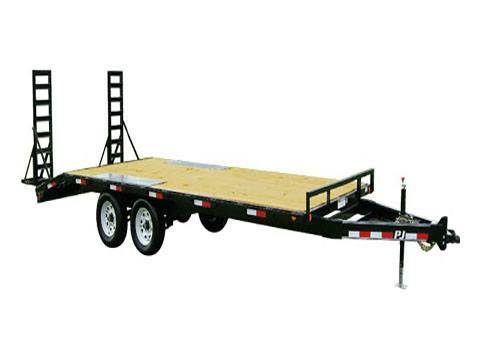 I-Beam Low-Pro with Duals (L3) 42 ft.
8 in. I-Beam Deckover (F8) - 16 ft.
8 in. I-Beam Deckover (F8) - 18 ft.
8 in. I-Beam Deckover (F8) - 20 ft.
8 in. 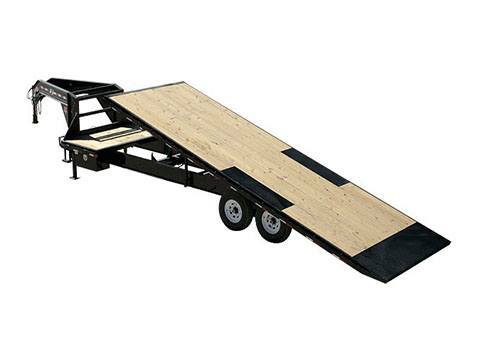 I-Beam Deckover (F8) - 24 ft.
8 in. I-Beam Deckover (F8) - 26 ft.
8 in. 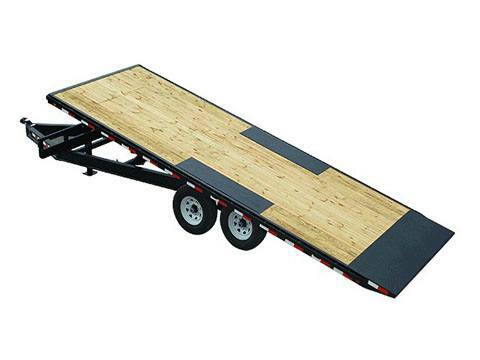 I-Beam Deckover (F8) - 28 ft.
8 in. 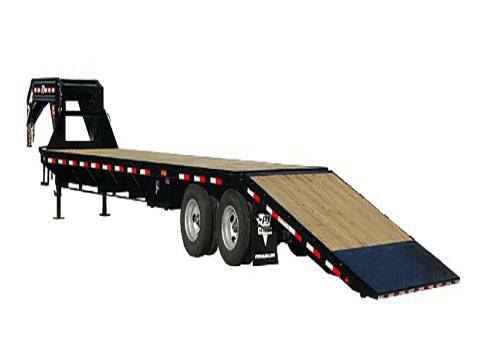 I-Beam Deckover (F8) - 30 ft.
Classic Flatdeck with Duals (FD) 22 ft.
Classic Flatdeck with Duals (FD) 24 ft.
Classic Flatdeck with Duals (FD) 25 ft.
Classic Flatdeck with Duals (FD) 26 ft.
Classic Flatdeck with Duals (FD) 28 ft.
Classic Flatdeck with Duals (FD) 30 ft.
Classic Flatdeck with Duals (FD) 32 ft.
Classic Flatdeck with Duals (FD) 34 ft.
Classic Flatdeck with Duals (FD) 35 ft.
Classic Flatdeck with Duals (FD) 36 ft.
Classic Flatdeck with Duals (FD) 38 ft.
Classic Flatdeck with Duals (FD) 40 ft.
Classic Flatdeck with Duals (FD) 42 ft.
Classic Flatdeck with Duals (FD) 44 ft.
Classic Flatdeck with Singles (FS) 20 ft.
Classic Flatdeck with Singles (FS) 22 ft.
Classic Flatdeck with Singles (FS) 24 ft.
Classic Flatdeck with Singles (FS) 25 ft.
Classic Flatdeck with Singles (FS) 26 ft.
Classic Flatdeck with Singles (FS) 28 ft.
Classic Flatdeck with Singles (FS) 29 ft.
Classic Flatdeck with Singles (FS) 30 ft.
Classic Flatdeck with Singles (FS) 32 ft.
Classic Flatdeck with Singles (FS) 36 ft.
Classic Flatdeck with Singles (FS) 38 ft.
Classic Flatdeck with Singles (FS) 40 ft.
Classic Pintle with Duals (PD) 20 ft.
Classic Pintle with Duals (PD) 24 ft.
Classic Pintle with Duals (PD) 26 ft.
Classic Pintle with Duals (PD) 28 ft.
Classic Pintle with Duals (PD) 30 ft.
Classic Pintle with Duals (PD) 32 ft.
Classic Pintle with Duals (PD) 34 ft.
Classic Pintle with Duals (PD) 35 ft.
Classic Pintle with Duals (PD) 36 ft.
Classic Pintle with Duals (PD) 38 ft.
Classic Pintle with Duals (PD) 40 ft.
Flatdeck with Hydraulic Dove (FY) 30 ft.
Flatdeck with Hydraulic Dove (FY) 32 ft.
Flatdeck with Hydraulic Dove (FY) 34 ft.
Flatdeck with Hydraulic Dove (FY) 36 ft.
Flatdeck with Hydraulic Dove (FY) 38 ft.
Flatdeck with Hydraulic Dove (FY) 40 ft.
Flatdeck with Hydraulic Dove (FY) 42 ft.
Flatdeck with Hydraulic Dove (FY) 44 ft.
Low-Pro Flatdeck with Duals (LD) 20 ft.
Low-Pro Flatdeck with Duals (LD) 22 ft.
Low-Pro Flatdeck with Duals (LD) 24 ft.
Low-Pro Flatdeck with Duals (LD) 25 ft.
Low-Pro Flatdeck with Duals (LD) 26 ft.
Low-Pro Flatdeck with Duals (LD) 28 ft.
Low-Pro Flatdeck with Duals (LD) 32 ft.
Low-Pro Flatdeck with Duals (LD) 34 ft.
Low-Pro Flatdeck with Duals (LD) 35 ft.
Low-Pro Flatdeck with Duals (LD) 36 ft.
Low-Pro Flatdeck with Duals (LD) 38 ft.
Low-Pro Flatdeck with Duals (LD) 40 ft.
Low-Pro Flatdeck with Duals (LD) 42 ft.
Low-Pro Flatdeck with Duals (LD) 44 ft.
Low-Pro Flatdeck with Singles (LS) 20 ft.
Low-Pro Flatdeck with Singles (LS) 22 ft.
Low-Pro Flatdeck with Singles (LS) 24 ft.
Low-Pro Flatdeck with Singles (LS) 26 ft.
Low-Pro Flatdeck with Singles (LS) 28 ft.
Low-Pro Flatdeck with Singles (LS) 29 ft.
Low-Pro Flatdeck with Singles (LS) 30 ft.
Low-Pro Flatdeck with Singles (LS) 32 ft.
Low-Pro Flatdeck with Singles (LS) 34 ft.
Low-Pro Flatdeck with Singles (LS) 35 ft.
Low-Pro Flatdeck with Singles (LS) 36 ft.
Low-Pro Flatdeck with Singles (LS) 38 ft.
Low-Pro Flatdeck with Singles (LS) 40 ft.
Low-Pro Pintle with Duals (PL) 20 ft.
Low-Pro Pintle with Duals (PL) 22 ft.
Low-Pro Pintle with Duals (PL) 24 ft.
Low-Pro Pintle with Duals (PL) 25 ft.
Low-Pro Pintle with Duals (PL) 26 ft.
Low-Pro Pintle with Duals (PL) 28 ft.
Low-Pro Pintle with Duals (PL) 30 ft.
Low-Pro Pintle with Duals (PL) 34 ft.
Low-Pro Pintle with Duals (PL) 35 ft.
Low-Pro Pintle with Duals (PL) 36 ft.
Low-Pro Pintle with Duals (PL) 38 ft.
Low-Pro Pintle with Duals (PL) 40 ft.
Low-Pro with Hydraulic Dove (LY) 30 ft.
Low-Pro with Hydraulic Dove (LY) 32 ft.
Low-Pro with Hydraulic Dove (LY) 34 ft.
Low-Pro with Hydraulic Dove (LY) 36 ft.
Low-Pro with Hydraulic Dove (LY) 40 ft.
Low-Pro with Hydraulic Dove (LY) 42 ft.
Low-Pro with Hydraulic Dove (LY) 44 ft. 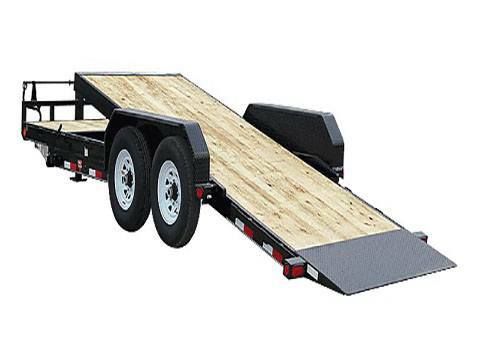 Medium Duty Deckover 6 in. Channel (L6) 14 ft. 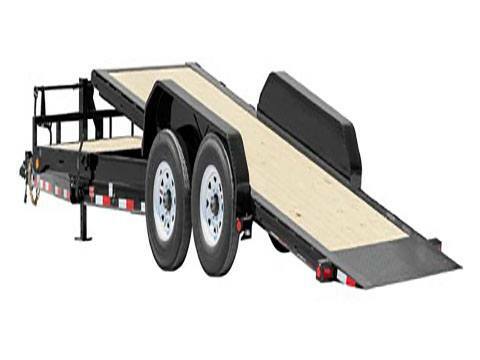 Medium Duty Deckover 6 in. Channel (L6) 16 ft. 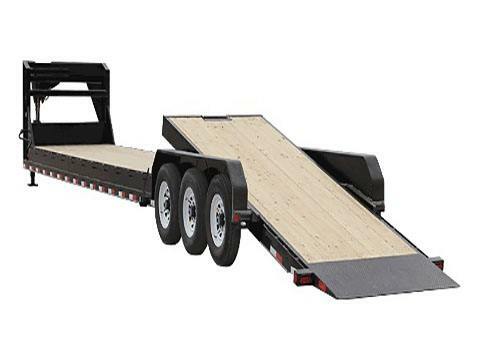 Medium Duty Deckover 6 in. Channel (L6) 18 ft. 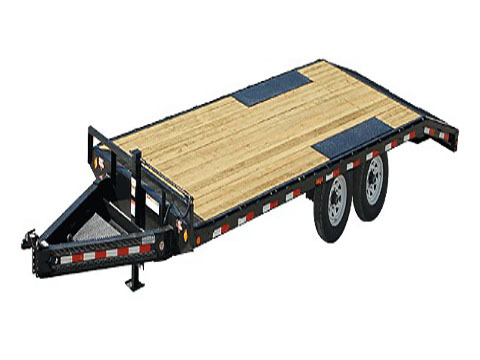 Medium Duty Deckover 6 in. Channel (L6) 20 ft. 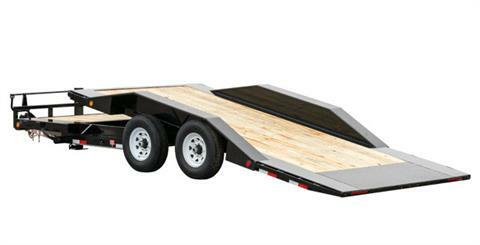 Medium Duty Deckover 6 in. Channel (L6) 24 ft.
5 in. 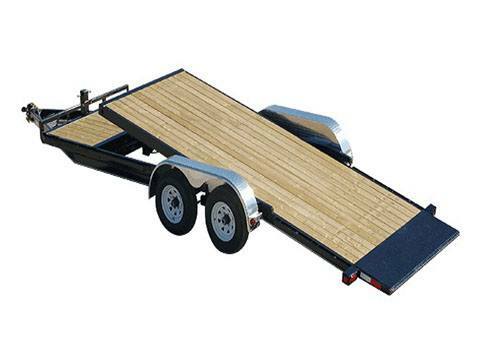 Channel Tilt Carhauler (T5) 18 ft.
5 in. 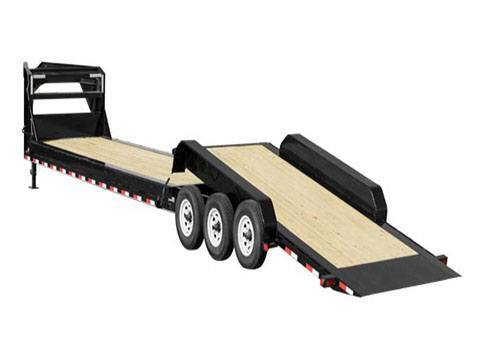 Channel Tilt Carhauler (T5) 20 ft.
5 in. 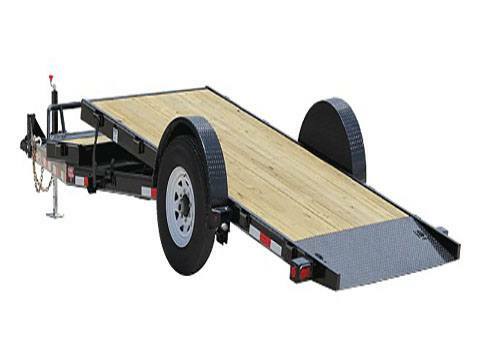 Channel Tilt Carhauler (T5) 22 ft.
6 in. Channel Equipment Tilt (T6) 18 ft.
6 in. Channel Equipment Tilt (T6) 20 ft.
6 in. 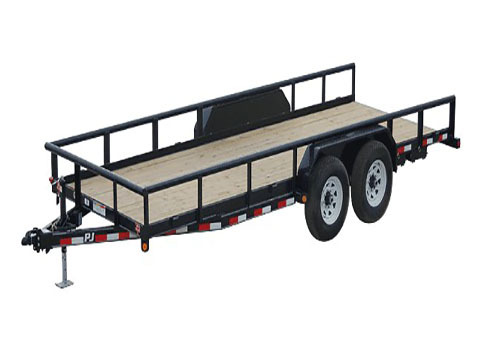 Channel Equipment Tilt (T6) 22 ft.
6 in. 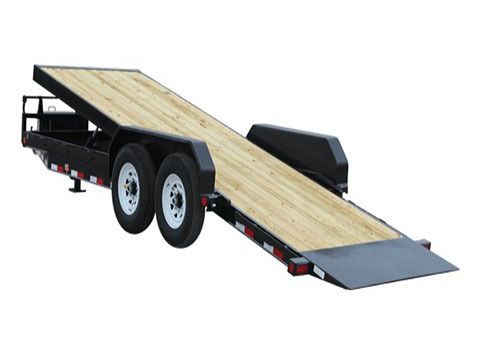 Channel Equipment Tilt (T6) 24 ft.
8 in. Channel Tilt (T7) 16 ft.
8 in. Channel Tilt (T7) 18 ft.
8 in. Channel Tilt (T7) 20 ft.
8 in. Channel Tilt (T7) 22 ft.
8 in. Channel Tilt (T7) 24 ft.
8 in. Channel Tilt (T7) 26 ft.
8 in. Channel Tilt (T7) 28 ft.
8 in. Channel Tilt (T7) 30 ft.
8 in. Channel Tilt (T7) 32 ft.
8 in. Channel Tilt (T7) 34 ft.
8 in. Channel Tilt (T7) 36 ft.
8 in. Channel Tilt (T7) 38 ft.
8 in. Channel Tilt (T7) 40 ft.
83 in. Hydraulic Quick Tilt (TH) 16 ft.
83 in. Hydraulic Quick Tilt (TH) 18 ft.
83 in. Hydraulic Quick Tilt (TH) 20 ft.
83 in. 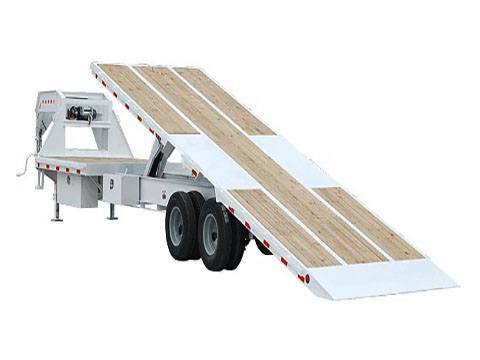 Hydraulic Quick Tilt (TH) 22 ft.
Deckover Tilt (T8) 22 ft.
Deckover Tilt (T8) 24 ft.
Deckover Tilt (T8) 26 ft.
Deckover Tilt (T8) 28 ft.
HD Deckover Tilt (T9) 24 ft.
HD Deckover Tilt (T9) 26 ft.
HD Deckover Tilt (T9) 28 ft.
HD Deckover Tilt (T9) 30 ft.
HD Deckover Tilt (T9) 32 ft.
HD Deckover Tilt (T9) 34 ft.
HD Deckover Tilt (T9) 36 ft.
HD Equipment Tilt 6 in. Channel (TJ) 16 ft.
HD Equipment Tilt 6 in. 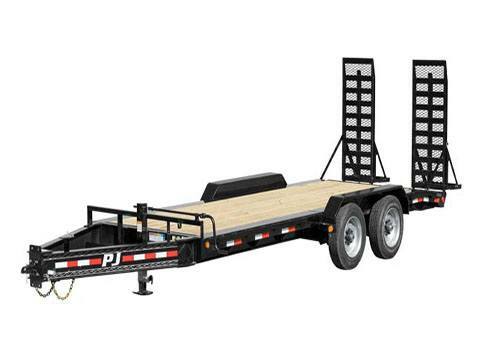 Channel (TJ) 18 ft.
HD Equipment Tilt 6 in. Channel (TJ) 20 ft.
HD Equipment Tilt 6 in. 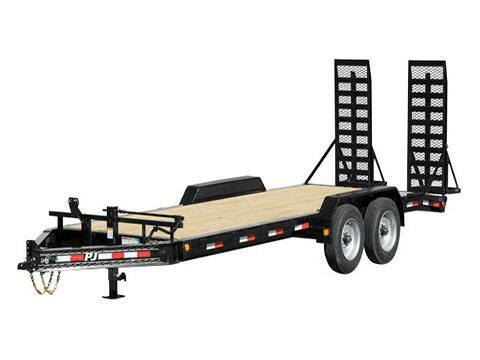 Channel (TJ) 22 ft.
HD Equipment Tilt 6 in. 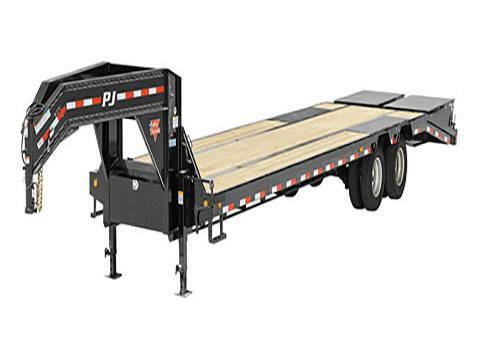 Channel (TJ) 24 ft.
HD Equipment Tilt 8 in. Channel (TK) 16 ft.
HD Equipment Tilt 8 in. Channel (TK) 18 ft.
HD Equipment Tilt 8 in. Channel (TK) 20 ft.
HD Equipment Tilt 8 in. Channel (TK) 22 ft.
HD Equipment Tilt 8 in. Channel (TK) 24 ft.
HD Equipment Tilt 8 in. Channel (TK) 28 ft.
HD Equipment Tilt 8 in. Channel (TK) 32 ft.
HD Equipment Tilt 8 in. Channel (TK) 34 ft.
HD Equipment Tilt 8 in. Channel (TK) 36 ft.
HD Equipment Tilt 8 in. Channel (TK) 38 ft.
HD Equipment Tilt 8 in. Channel (TK) 40 ft.
Powered Full Tilt (TF) 18 ft.
Powered Full Tilt (TF) 20 ft.
Powered Full Tilt (TF) 22 ft. 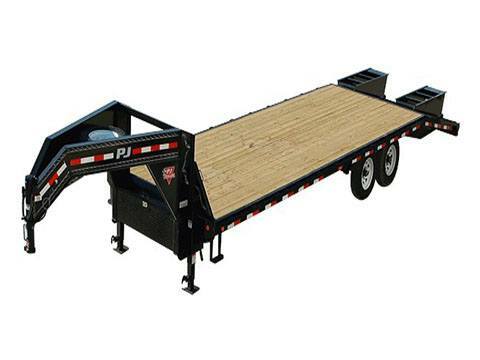 Single Axle HD Tilt (T1) 13 ft. 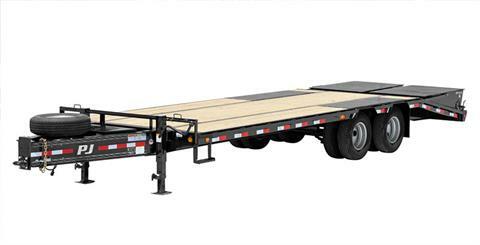 Single Axle HD Tilt (T1) 16 ft.
Tandem Dual Tilt (TD) 24 ft.
Tandem Dual Tilt (TD) 26 ft.
Tandem Dual Tilt (TD) 28 ft.
Tandem Dual Tilt (TD) 30 ft.
Tandem Dual Tilt (TD) 32 ft.
Tandem Dual Tilt (TD) 34 ft.
Tandem Dual Tilt (TD) 36 ft.
Tandem Dual Tilt (TD) 38 ft.
Tandem Dual Tilt (TD) 40 ft.
6 in. Channel Super-Wide Tilt (TS) 18 ft.
6 in. Channel Super-Wide Tilt (TS) 20 ft.
6 in. Channel Super-Wide Tilt (TS) 22 ft.
6 in. Channel Super-Wide Tilt (TS) 24 ft.